In 1976, Corning developed 50/125μm by the graded-index multimode fiber and 1983 by Lucent Bell Labs developed 62.5/125μm graded-index multimode fiber, they are two larger amount of Multimode Fiber. The cladding diameter and mechanical properties of these two fibers are same, but different transmission characteristics. 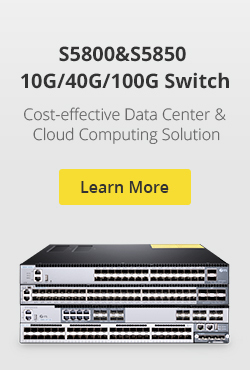 They can provide such as Ethernet, Token Ring and FDDI protocols specified in the standard distance required bandwidth, and it can be upgraded to Gb/s rate. The new multimode fiber standard grades issued by ISO / IEC 11801, Multimode fiber is divided into four categories, OM1, OM2, OM3, OM4. OM1 and OM2 refer to traditional 62.5/125μm and 50/125μm multimode fiber. OM3 and OM4 refer to the new Gigabit 50/125μm multimode fiber. 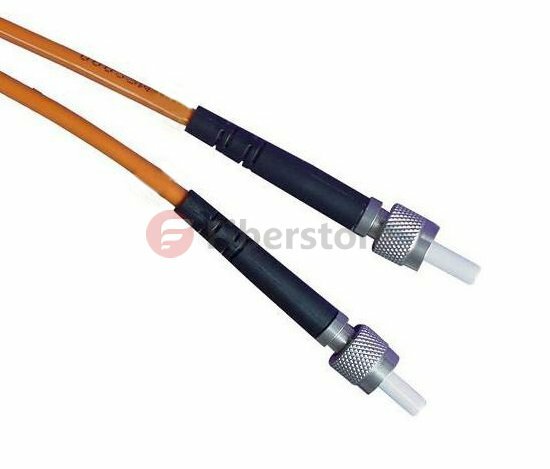 Common 62.5/125μm graded-index multimode fiber is the IEC-60793-2 fiber optic products specification Alb type. As the core diameter and a numerical aperture of 62.5/125μm fiber is greater, which has a strong anti-concentrating ability and bending characteristics, especially in the 20th century, before the mid-1990s, the lower the rate of the LAN, less demanding on the fiber bandwidth, thus making this fiber to obtain the most widely used, becomes 20 years between the mid-1980s to the mid-1990s mainstream products in most countries data communications fiber market. Belong OM1 and OM2 fiber types of Alb full power injection (OFL) bandwidth respectively 200/500MHz.km (850/1300nm) 500/500MHz.km (850/1300nm). Common 50/125μm OM2 Fiber graded-index multimode fiber is the IEC-60793-2 fiber optic products specification Ala.1 type. Historically, in order to reduce as much as possible the cost of the LAN system, widely used inexpensive LED as the light source, rather than expensive LD. Since the LED output power is low, the divergence angle is much larger than LD, while the core diameter and a numerical aperture of 50/125μm multimode fiber are relatively small, is not conducive to efficient coupling with the LED, as large core diameter and numerical aperture of 62.5/125μm (Alb class) fiber enables more light power coupled into the fiber link to, therefore, 50/125μm graded-index multimode fiber in the mid-90s as good as 62.5/125μm (Alb class) that is widely used fiber. 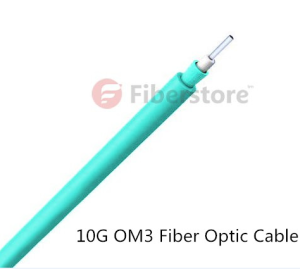 OM4 fiber is optimized for the 50μm core multimode fiber, currently, the OM4 (IEC standard A1a.3) criteria is actually an upgraded version of an OM3 multimode fiber. 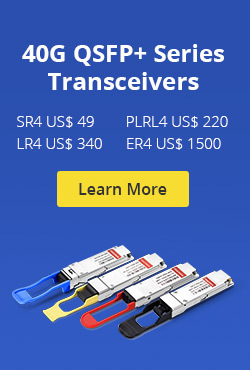 Compared with standard OM3 OM4 fiber, fiber bandwidth indicators just do upgrade. That OM4 standards are made to improve the 850nm wavelength effective modal bandwidth (EMB) and the full bandwidth of the injection (OFL) compared to OM3 fiber. This entry was posted in Fiber Patch Cord and tagged Multimode Fiber, OM1 Fiber, OM2 Fiber, OM3 Fiber, OM4 Fiber on June 11, 2014 by Amelia.Liu.